In the Absence of Gum Disease. Original Value $299. DENTAL CARE. CHANGING LIVES ONE SMILE AT A TIME. Full Porcelain Crown. No 2nd Appointment Needed! On Limited Area. Original Value $160. Our goal is to make sure you leave with a smile on your face! Welcome to Premier Dental Arts, providing great dentistry for the whole family. 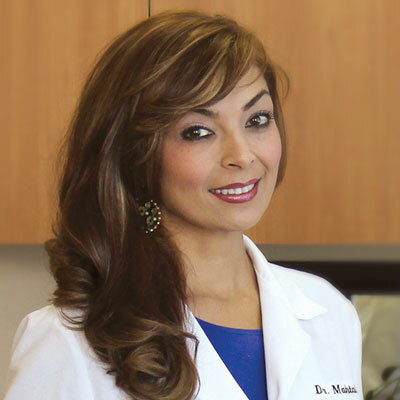 We create smiles and can help you get the smile you always wanted. There are a variety of dental techniques in use today to create a more pleasing smile including Bright Smile Whitening, Tooth-Colored Fillings, Porcelain Veneers, Porcelain Crowns and more. Call Premier Dental Arts for your new smile consultation. Our number one goal is to make sure every one of our patients leaves 100% happy and with a bright, white smile on their face. 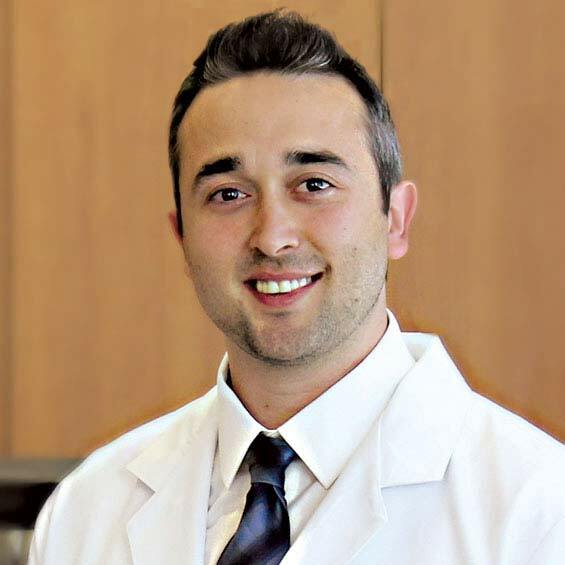 Our friendly, knowledgable, gentle doctors will help you keep your teeth cavity free! Premier Dental Arts offers extensive knowledge and experience in preventative and restorative dentistry. 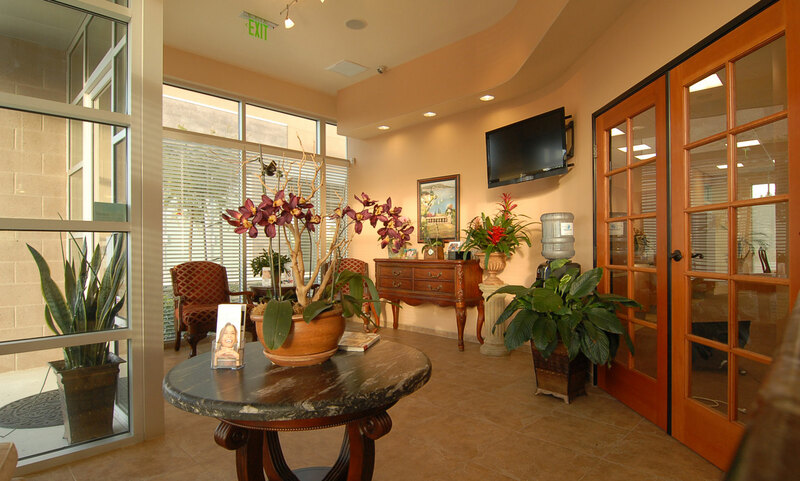 From dental crowns, bridges, fillings, root canal therapy and periodontal treatment, we offer it all. 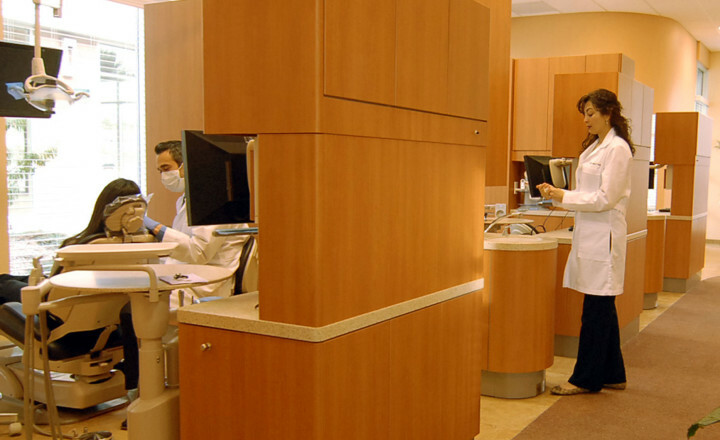 Our state of the art equipment and office provides quality dental procedures for all patients. Premier Dental Arts is here to ensure a healthier and brighter smile for you and your family. Schedule an appointment today! Smiles To Be Proud Of! From start to finish my experience at this office was 5 star! I was greeted promptly and immediately taken back for my xrays. All the equipment is new, the office is super clean and modern and the xrays were all digital. The dentist Dr. Hoss did my exam and reviewed my xrays with me. He was very thorough, professional and gentle. Thank you sincerely Premier Dental Arts for taking such great care of me and my teeth! I am so beyond impressed with this place. Dr. Hoss was amazing & so kind and helpful, along with the entire front desk staff! Process was fast, effective, & comfortable. They can pull up your chart and other information on the TV right in front of you while you are in the chair! The facility was clean and the equipment was new and ready to go right when I sat down, couldn't be happier! Came for a second opinion. Their office was so efficient and didn't make me wait! Dr. Hoss thouroughly reviewed my X-rays and why I needed the treatment. I couldn't be more pleased - he's gentle but efficient. Recommend as an honest dentist who does great work! Great, professional experience every time. They are fast and efficient and concerned about patient welfare. I also appreciate that they are not pushing optional services or trying to upsell patients. 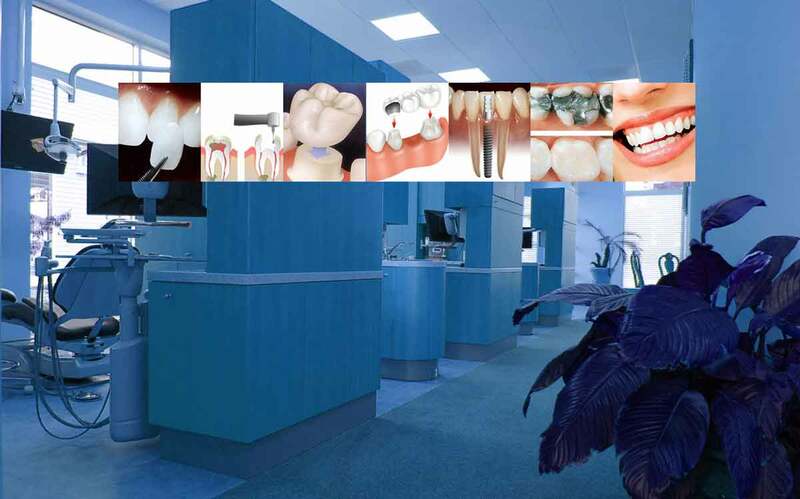 "At our office you’ll always find friendly, professional staff that will go out of their way to ensure your visit to the dentist is a happy one!"